In its tenth year of existence, Cyber Monday has become the biggest shopping day of the year for many online retailers. According to the National Retail Federation, roughly half of Millennials and about 30 percent of those in the 45-to-54 age group say they will shop online on Cyber Monday. 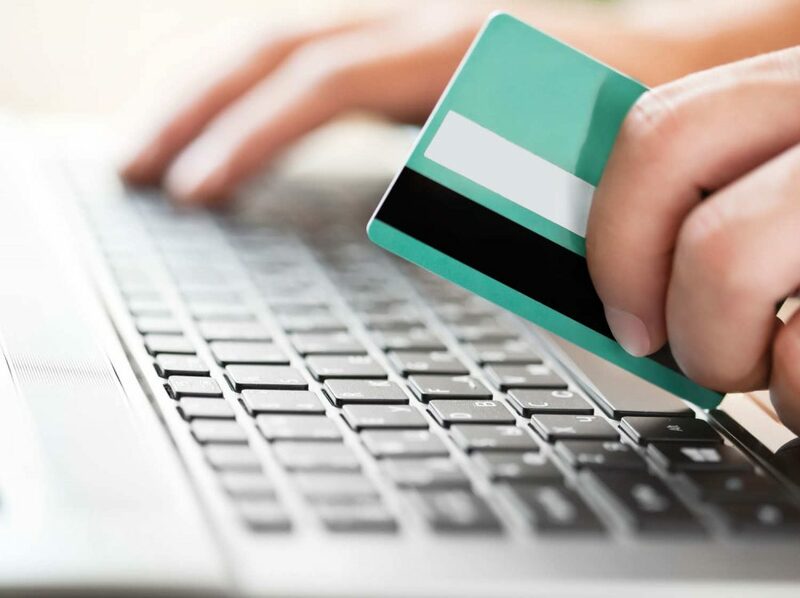 According to a survey released by Javelin Strategy & Research, consumers expect to spend 45 percent of their holiday budgets through online retailers this year. Increasing numbers of people are shopping on Cyber Monday to take advantage of steep discounts on the items they want. However, not all of these deals are as great as they appear to be. Here are some Cyber Monday shopping tips that will help you get the best bang for your bucks. Comparing prices from different retailers is one of the best ways to score the biggest deals on Cyber Monday. You are already online, so it won’t take much effort to open another window to do a search for the product. More than 900 retailers are offering deals on CyberMonday.com, so that site can help you see lots of Cyber Monday deals all at once. Bradsdeals.com and Slickdeals.com can also help you fine-tune your shopping list for Monday. Many stores are sending special deals for Cyber Monday to their email and text message subscribers to ensure they know what deals are available. There is still time to sign up for email alerts and text messages from your favorite stores before the shopping holiday hits. You can get more great deals throughout the year by remaining on these lists. You can also get deal alerts through social media platforms if you follow your favorite brands. Criminals and counterfeiters know that millions of people will be shopping online on Cyber Monday and will take fully advantage of the holiday to steal your money or your information. Internet websites can easily mimic what looks like a legitimate shopping site, but you can typically tell the difference by looking at the URL of the site. Prices that are far below what you would expect to pay for the item can also be a red flag that you are on a fraudulent website. Limit your shopping to sites that are well-known and secured with encryption technology. If you do not score the deals that you want on Cyber Monday, all is not lost. Many retailers say that they will continue to offer deals after Monday and some are planning on carrying their discounting throughout the holiday season. If you have been unable to find the item you want at a price you are willing to pay, continue checking periodically and you may be able to score a big deal.